Honda Jazz vs Seat Ibiza vs Skoda Fabia | What Car? The Skoda is the clear winner here. 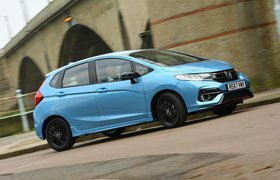 It’s not perfect – there are cars with a better ride and handling compromise in this class (namely the Ford Fiesta), just as there are cars with classier interiors (try the VW Polo), and the new Jazz certainly beats all comers for space and practicality. 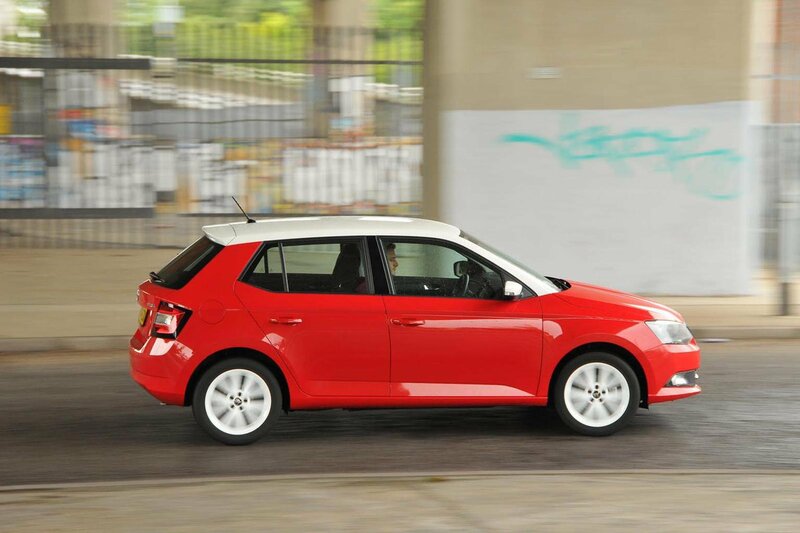 However, in this class of car, the Fabia is the best blend of function, comfort and cost. It’s sweet to drive, roomy inside, and cheap to buy and run, too, no matter how you’re paying. The Seat is slightly less comfortable but slightly more fun, and its engine is perfect for this sort of car, being impressively efficient yet energetic from low revs. 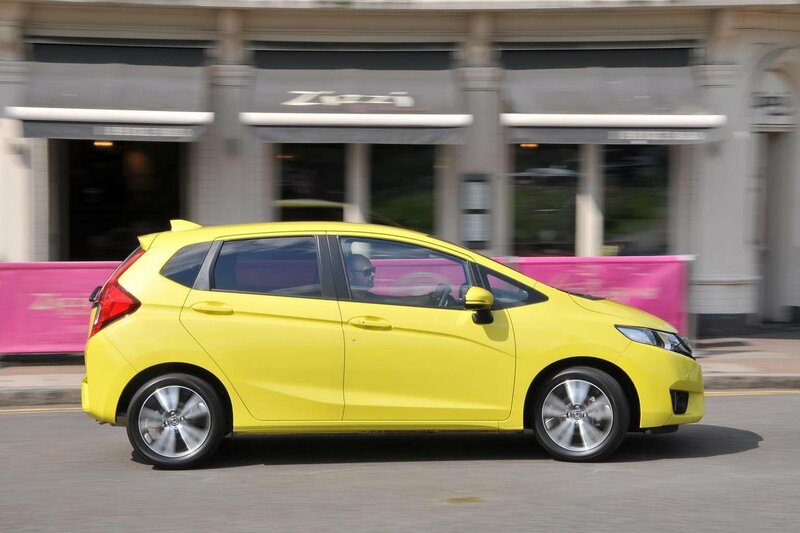 However, you’ll want to avoid the Ibiza if you value rear passenger comfort or boot space, and it’s missing some of the convenience and safety kit that many would consider the bare minimum these days. The Jazz is a really decent car despite coming last here. It has quite remarkable interior space and versatility, is dynamically more than fit for purpose, and, while it’s expensive, it comes with properly ‘big car’ levels of equipment. However, in this ever hard-fought class, it needs a more efficient and more refined engine, lower PCP costs and a better driving position if it’s to be considered one of the best rather than just recommendable.